Redshirt sophomore running back Tyler King shows emotion in the first quarter of Marshall’s 35-28 win over the Miami (Ohio) RedHawks. 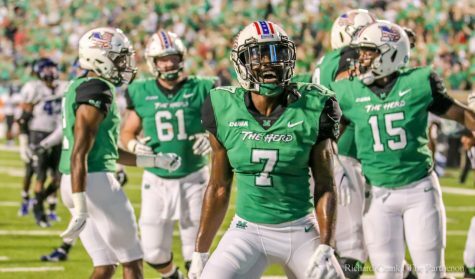 King accumulates 67 rushing yards, 32 receiving yards and 83 combined returning yards in the game. 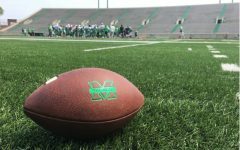 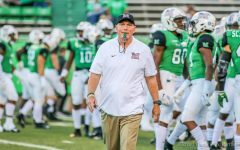 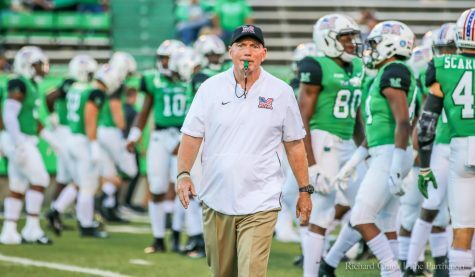 Marshall football looks to improve to 2-0 this season, as the Herd returns to Joan C. Edwards Stadium Saturday for a 6:30 p.m. matchup with the Eastern Kentucky Colonels. 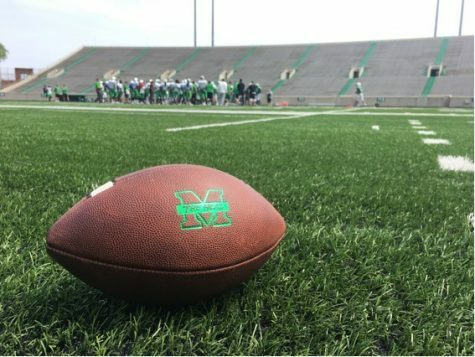 Once rivals in the Football Championship Subdivision (FCS), Marshall has not played Eastern Kentucky since 1992. 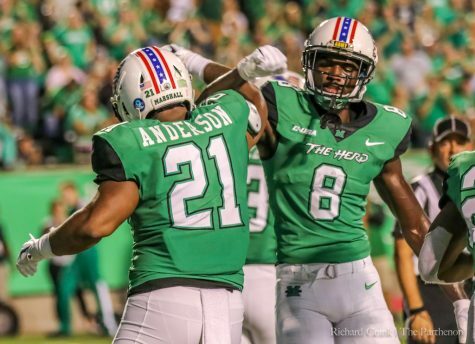 In that matchup, the Herd defeated the Colonels 44-0 in the first round of the NCAA Division I-AA playoffs. 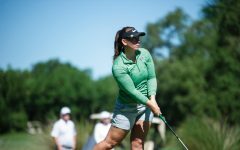 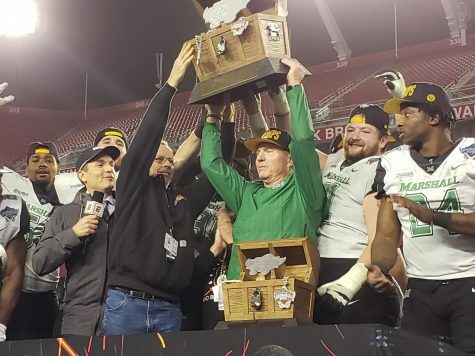 That same season, the Herd went on to win its first-ever NCAA National Championship. 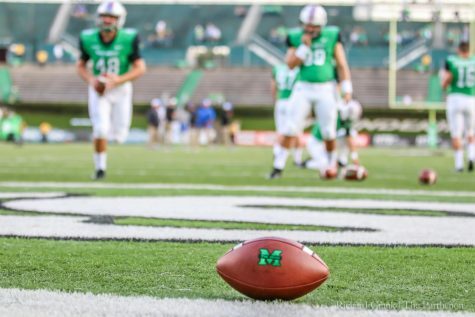 26 years later, the Herd and the Colonels meet again in Marshall’s home opener. 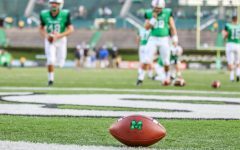 After a 49-23 defeat of Morehead State in its season opener, EKU travels to Huntington with a 1-0 record. 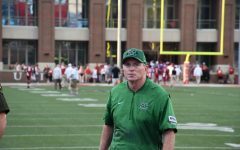 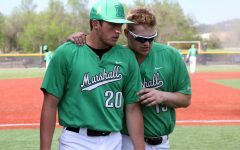 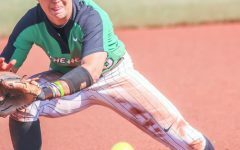 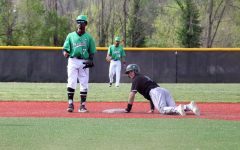 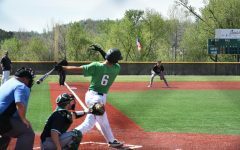 Marshall leads the all-time series between the two teams, 10-8-1. 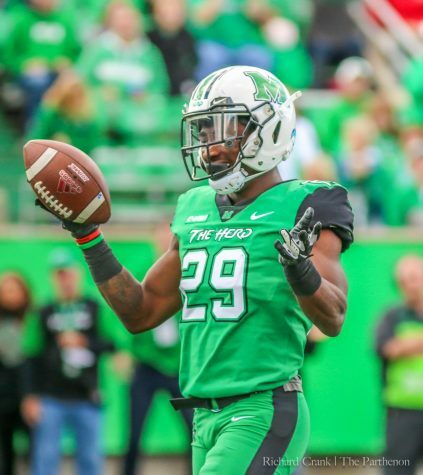 One hour before kicking off against Miami (Ohio), Holliday announced that redshirt freshman quarterback Isaiah Green would be starting. 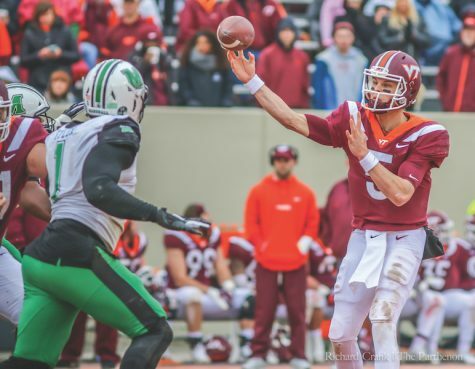 Green finished 24-of-37 passing for 272 yards and two touchdowns in last week’s victory. 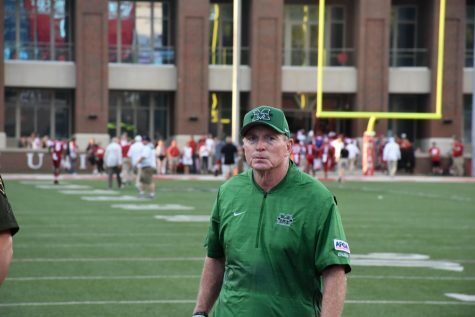 Coach Holliday acknowledged how composed Green was in his first college start. 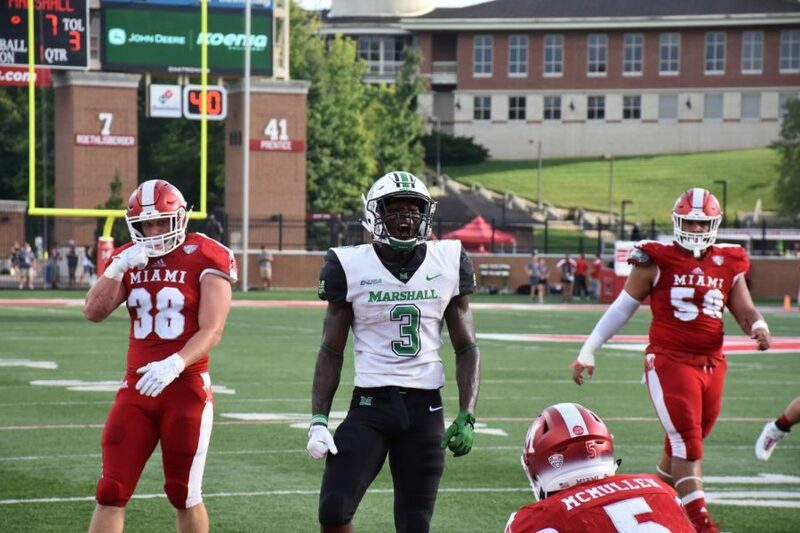 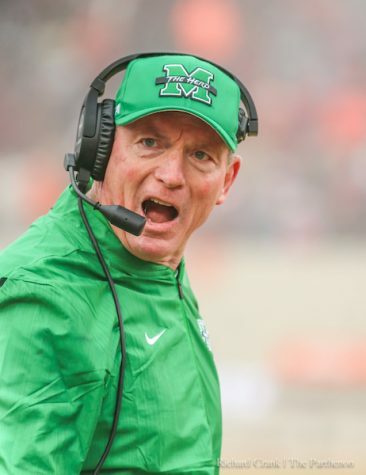 With all-conference defensive lineman Ryan Bee questionable, other defensive players must step up for Marshall, especially when stopping the run game. 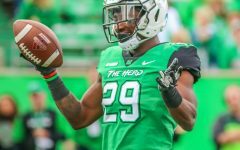 Last week, redshirt junior safety Malik Gant had 12 tackles, and redshirt senior linebacker Chase Hancock had 11 tackles.